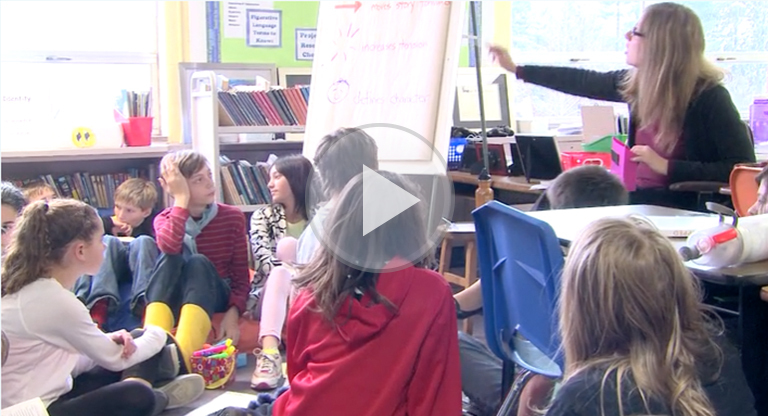 Watch how Ms. Kennedy uses formative instructional practices in her Grade 6 English language arts class. Why do you think Ms. Kennedy wants students to use the “language of the rubric” to self- evaluate their work? How do you currently encourage your students to self-evaluate with accuracy and consistency? What will you do to help students accurately self-assess? Enroll in a FIP in Action module.